Following Circus Royal’s bankruptcy this past July 2018, Peter Gasser, beloved member of the Gasser Swiss circus dynasty, died unexpectedly at age 61 after coming down with an unnamed illness. Gasser grew up with his brothers in operation of Circus Royal after his grandmother founded it in 1963. He owned and managed it since 1999. 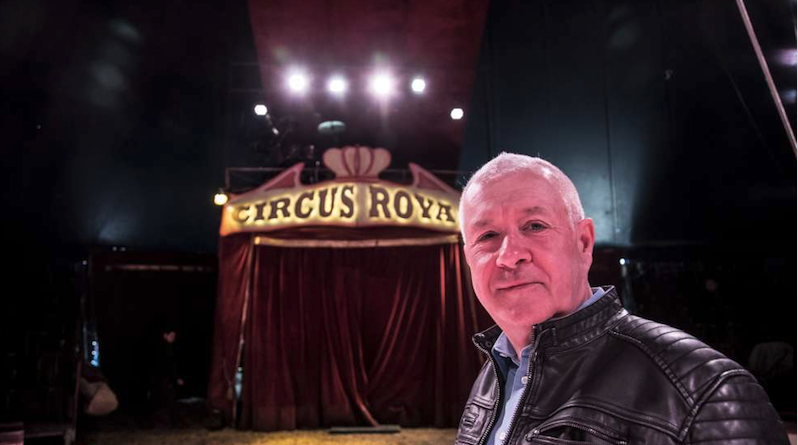 Since Gasser’s illness, Circus Royal is now being run by a new operating company, reports ringmaster Oliver Skreinig. A spokesperson for the circus says that everyone there is devastated, as Gasser was known as a warm-hearted, funny and helpful boss.